However, the more we eat these foods, the higher the risk of tooth decay and cavities. The food that we eat plays a significant role in the health of our teeth because they also need essential nutrients that can keep them healthy and strong. But don’t worry, you can still satisfy your sweet tooth cravings when you eat the following foods that can help you naturally fight tooth decay and cavities. 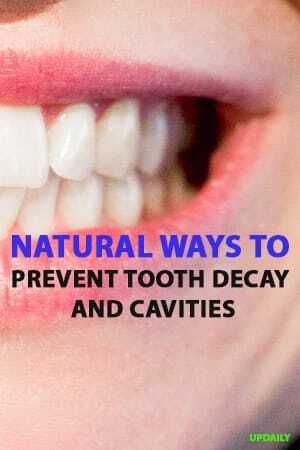 Here are ways to prevent tooth decay and cavities. 1. Foods that are rich in Calcium. 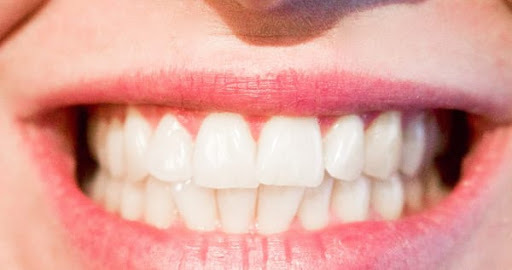 Calcium is one essential nutrient that can make your teeth stronger. This is especially important for growing children. Excellent sources of Calcium are the dairy products such as milk, cheese, and yogurt. There are also other options and they include green leafy vegetables such as broccoli, nuts like almonds and dried beans. 2. Fruits and vegetables and fiber-rich foods. When you eat fiber-rich foods, it can keep the saliva flowing in your mouth and saliva also helps protect your teeth against cavities and decay. You can get fiber from foods like raisins and dates. You also need to eat fruits and vegetables like apples, bananas, beans, Brussel sprouts, and peas. Whole grains can keep your gums healthy because they contain Vitamin B and iron. They also contain magnesium which is essential for healthy and stronger bones and teeth. When looking for whole grains, it is recommended that you opt for brown rice and whole grain cereals. If you think that cavities and tooth decay cannot be prevented, well, they can be, even if you allow yourself to indulge a little in your sugary cravings. Just make sure that you eat everything in moderation and keep a healthy hygiene to prevent unwanted decay and cavities.